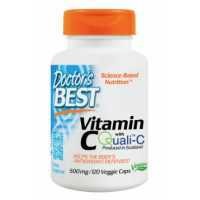 Macau Nutrition provides high quality Doctor's Best sport nutrition. 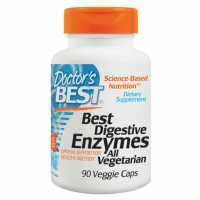 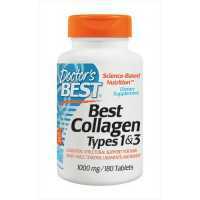 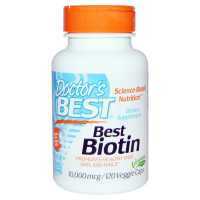 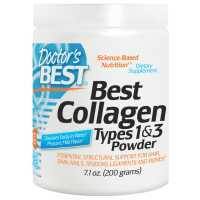 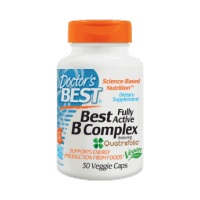 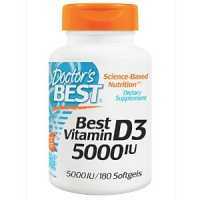 Best Fully Active B Complex provides energy and helps coping with stress. 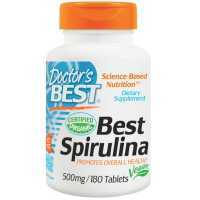 B vitamins are indispen..
Best Spirulina features Parry Organic Spirulina, blue green algae that provides a safe source o..
Best Vitamin C featuring Quali-C provides a brand of ascorbic acid manufactured in Scotland prized f..
Best Vitamin D3 supports healthy bone density and structure.Vitamin D3 enhances and regulates immune..